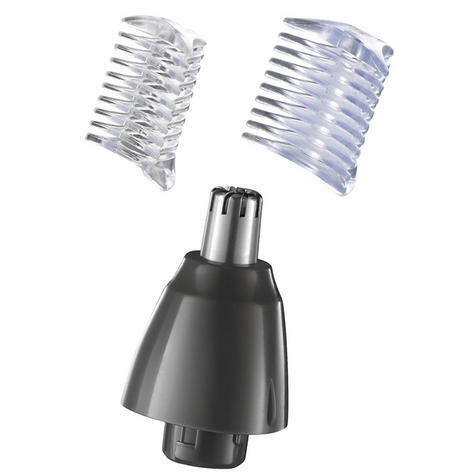 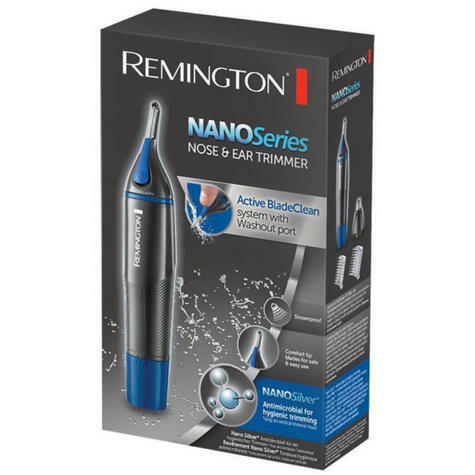 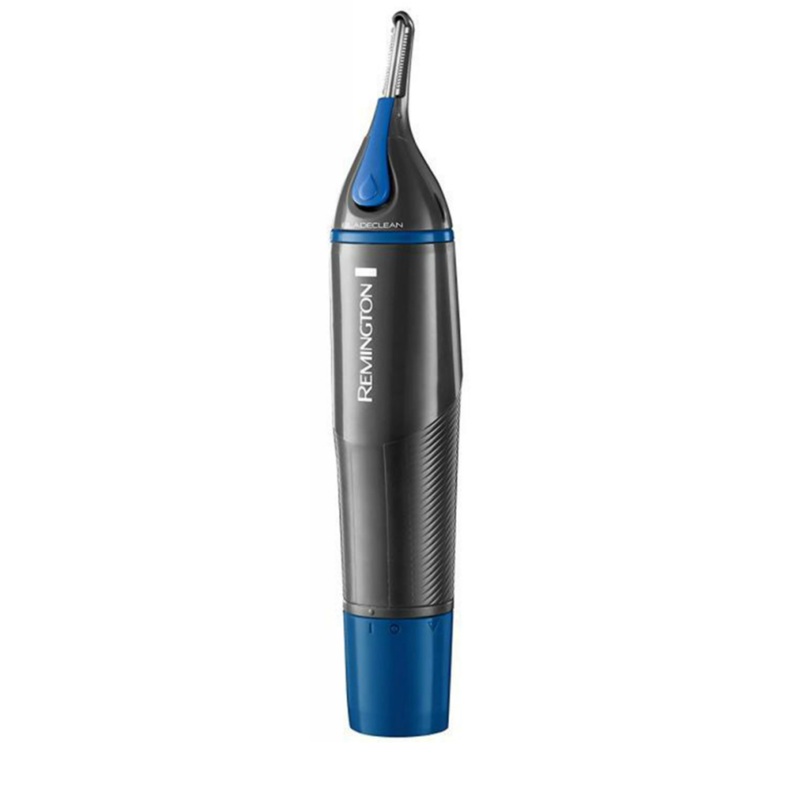 Nano Series Nose and Ear Trimmer is the perfect tool to remove uninvited hair. 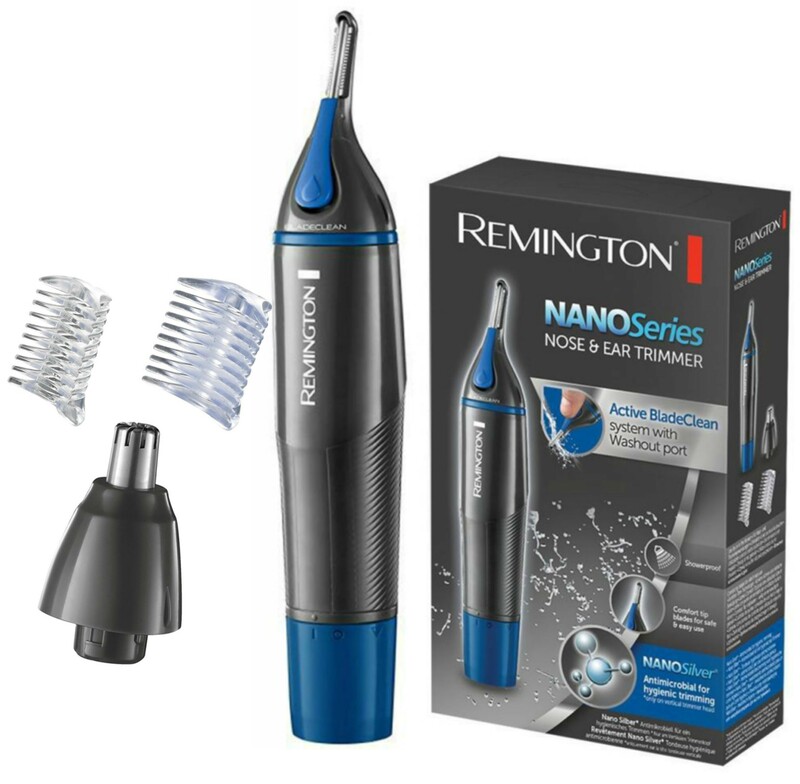 The anti-microbial Nano silver* housing and Active BladeClean System makes for hygienic easy maintenance, actively resisting bacteria to dramatically reduce build up so you can groom with peace of mind. Protect yourself from the hidden cause of skin irritation. This item is classified as a HYGIENE item and cannot be resold after use. 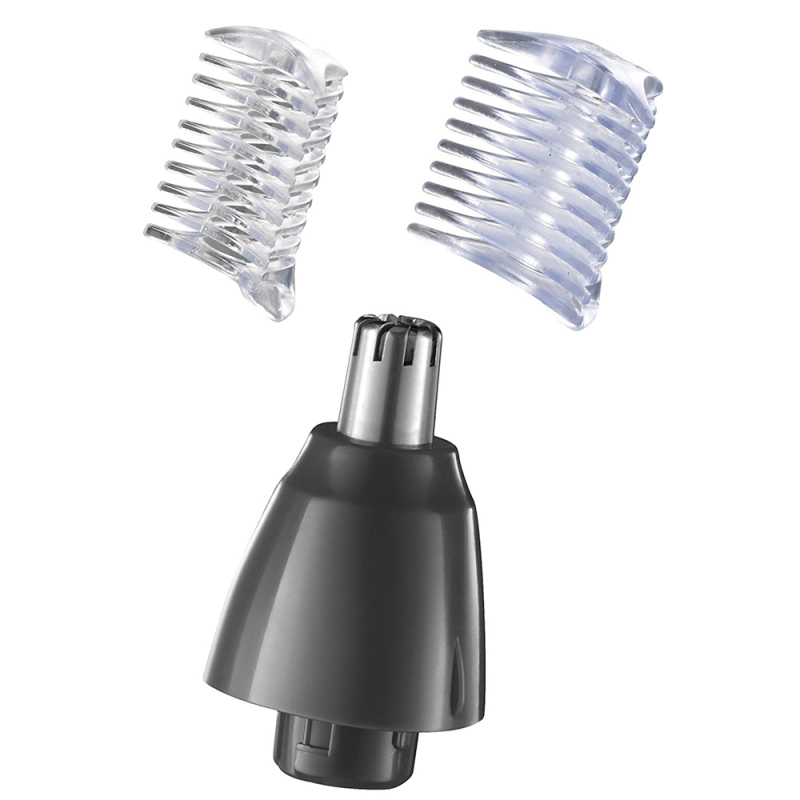 Note: This item may require an adaptor to fit the electricity supply socket in countries outside of the UK. Buy with Confidence from a Remington Authorised Dealer and All Purchases come with a VAT Receipt.